Reduced Size RFID/NFC/BLE Reader/Write with Additional Interfaces from Elatec | Industry Analysts, Inc. 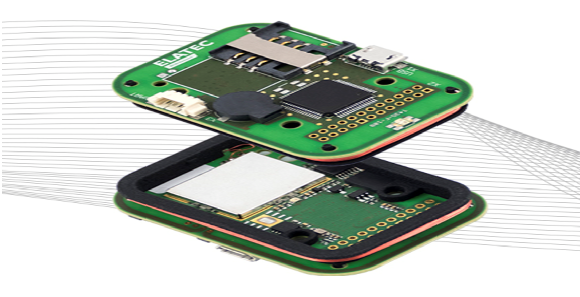 The new Elatec universal RFID reader/writer module supports all current RFID standards for the frequency ranges 125 and 134.2 kHz as well as the 13.56 MHz band, including NFC. The latter, when combined with BLE, can allow iPhones and Android smartphones to be used for identification and wallet solutions. This entry was posted in Elatec and tagged Elatec, NFC, RFID by IA Staff. Bookmark the permalink. Next → Next post: Communicate Change to Engage Your Employees and Peers!